Contact Us : East-Hills Business Association Inc. Thank you for your interest in the East Hills Business Association. 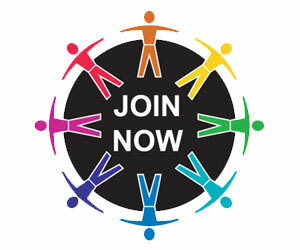 We are looking forward to you joining our group of successful, local businesses and organizations.